The holiday season is in the books. But at American®Frame, we know gift-giving opportunities pop up all year long. And whether you’re giving your own art or photography, or purchasing a frame or tool for your favorite artist, we make it easy to send gifts. First, select “Yes” under “Is this a gift?” during checkout. Then, you’ll see two options. 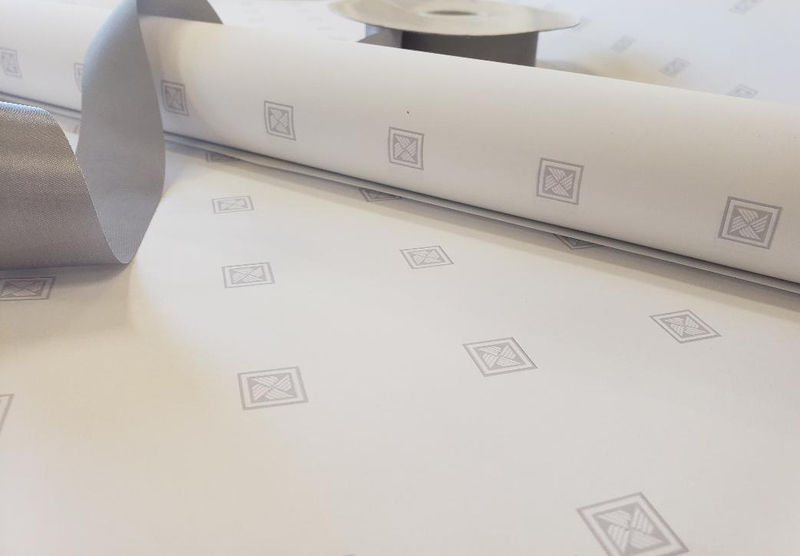 Standard Packing with Digital Gift Message: This free option allows you to provide a message up to 150 characters, which we’ll print on the enclosed packaging slip. We’ll also omit pricing on the packaging slip. Your order will be packaged with care using our deluxe packaging materials and arrive in an American Frame branded box. Deluxe Gift Packaging with Handwritten Card: This is the perfect choice for an impressive gift presentation. 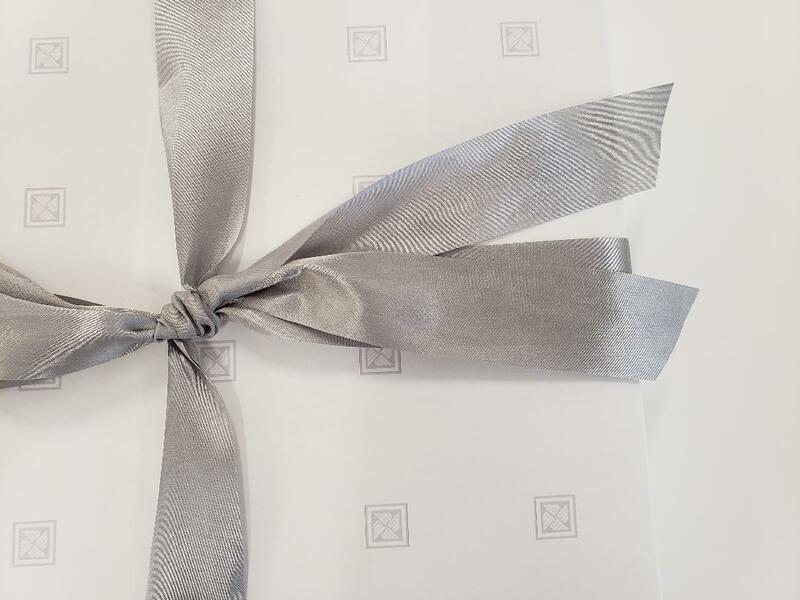 We’ll pack your items in our deluxe, branded packaging, beautifully wrap them and finish the package with a bow. 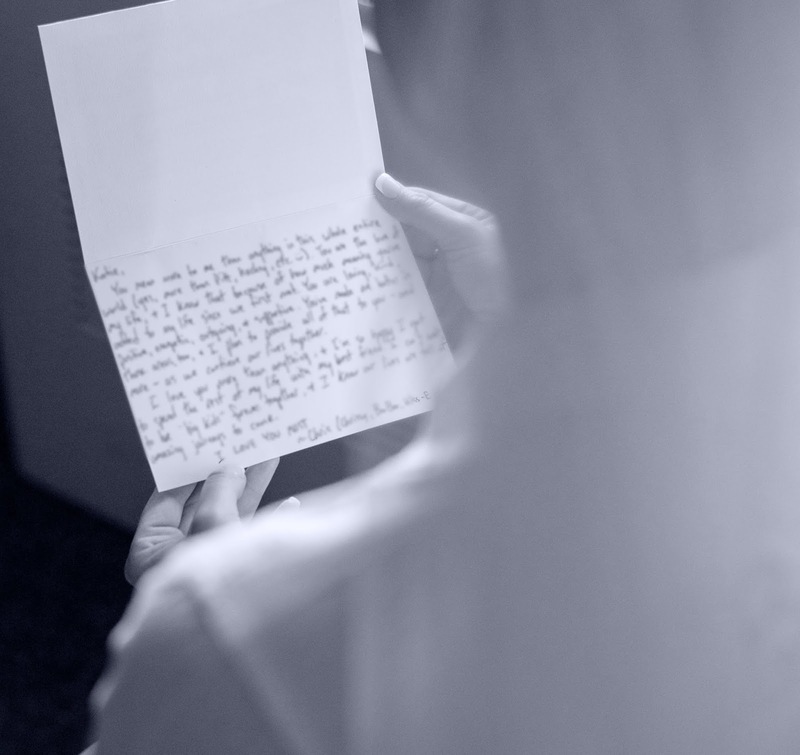 We’ll then handwrite your personal message on a high-quality card and include a packing list without prices. The charge for this option is just $5.00. Next time you print and frame your art as a gift or purchase another framing gift from us, don’t worry about wrapping and delivering it yourself. Count on our gift wrapping service to add ease and elegance to gift giving. Not sure what to send? An American®Frame gift card is a great option. Sending your artwork to a customer? We offer white label shipping as well. Have a question about your gift? 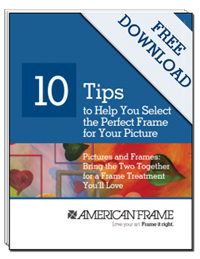 Our framing experts are just a phone call away. Here are some interesting topic for your next blog post https://essaysreasy.online/blog/compare-and-contrast-essay-topics. You are welcome. As a writer of essays I look for information on various topic. This is useful post. Many students are looking for math homework help, you can use this service too. best essay writing service reddit. Check it out. I hope it will be helpful for you.